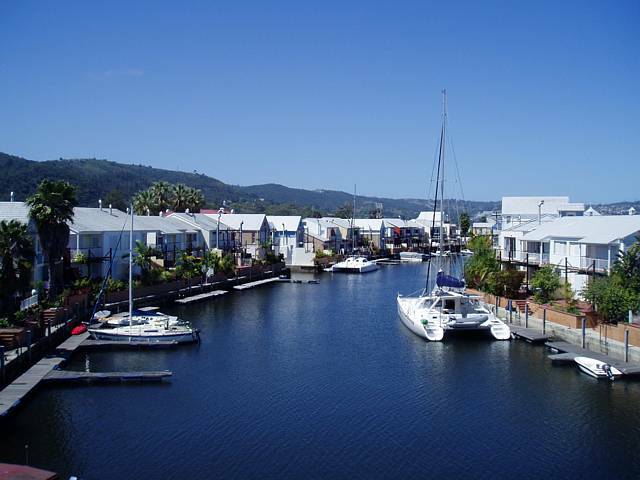 The Knysna Quays is a sought after residential marina, surrounding a circular waterway which leads into the Knysna Lagoon. The developers took great care in ensuring the safe-keeping of the lagoon's sensitive ecosystem when designing and building this prestigious development. The Quays' residential properties offer comfort, convenience and style, and appeals to those who want to be close to the excitement and activity of a holiday atmosphere. Residents can sail their yachts to their doorstep as The Quays has a deep water channel and many of the homes have private moorings. A sailing enthusiasts dream! The development is comprised of 128 luxury homes, consisting of one and two bed apartments, two or three bed duplexes and beautiful three storey homes. Something to suit everyone! Many of the homes have balconies boasting views of the lagoon and The Knysna Heads. These properties offer great investment opportunities and are perfect lock-up-and-go homes for those who like to travel or who want a home-away-from-home. The Knysna Quays has 24 hour security and access control so you can relax and enjoy your surroundings without a worry. 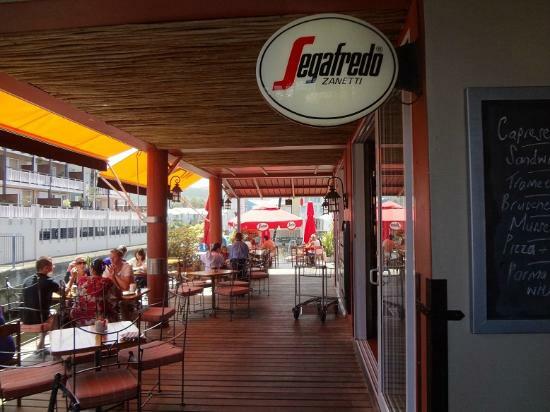 The Knysna Quays is walking distance from town and all its amenities, and adjacent to the Waterfront which offers excellent shopping coffee shops and wonderful restaurants.